Chamillionaire shares scathing video response following backlash from social media users. Chamillionaire's rap career has come a long way from the days where he had one of the biggest singles on the radio in "Ridin' Dirty." Since then, he's settled into an existence that keeps him mostly out of the media spotlight, focusing on other business endeavors in addition to music. 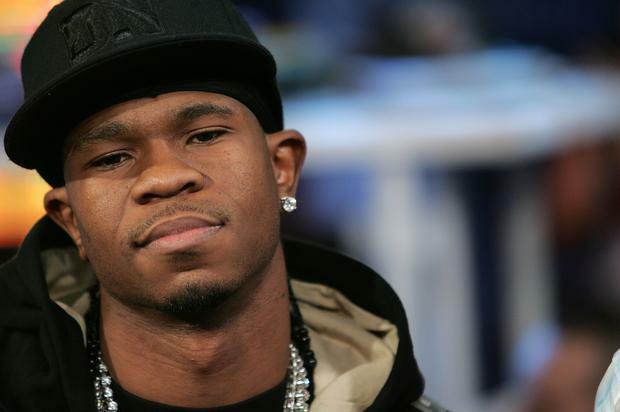 However, when his words and actions got some serious backlash from a Trump-era swath of social media users, Chamillionaire thought it best to respond with a couple of posts of his own. The rapper details his efforts to help the family of Jorge Garcia, a man of Mexican descent who was deported from the United States and split from his loved ones after spending 30 years in America. While some people were extremely helpful in helping Chamillionaire locate Cindy Garcia, Jorge's wife, plenty of others were ready and waiting with criticism, something that the rapper was quick to swat aside with relish. Apparently, there are those out there who Chamillionaire don't understand "why a black man would want to help Mexicans" in any way. In fact, many of those same people think black people should only help those of the same ethnicity as them. The emcee, who is from Texas and comes from immigrant parents, vehemently disagrees with that position, stating that many Americans have been led to believe the "toxic narrative" that has been wrongly constructed about immigrants and those from Mexico specifically. You can watch his video response, in two parts, below. To support the Garcia family's GoFundMe that Chamillionaire mentions in the video, click here.